The Cambridge English: Advanced is an examination at an advanced level, requiring competence in all language skills, set at Level C1 of the Council of Europe’s CEFR. 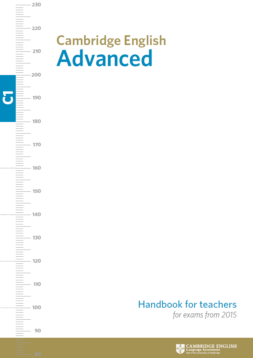 This certificate also entitles you to study at a great number of universities. 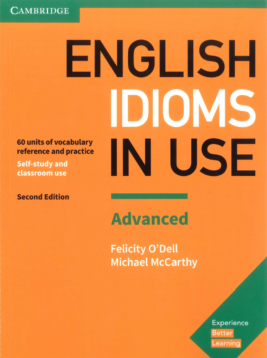 English Idioms in Use Advanced 2nd Edition presents and practises over 1000 of the most useful and frequent idioms in typical contexts. 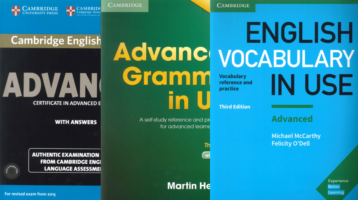 This package helps candidates preparing for the CAE exam with focus on Grammar and Vocabulary. 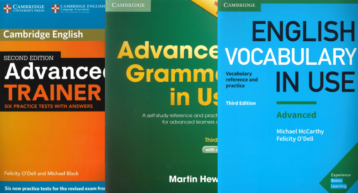 This package helps candidates preparing for the Cambridge English: Advanced (CAE) exam with focus on grammar and vocabulary. 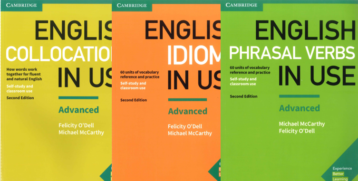 This package helps candidates preparing for the Cambridge English exams at C1 – C2 level with focus on Vocabulary. 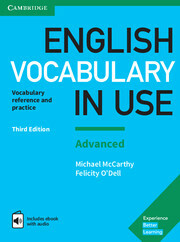 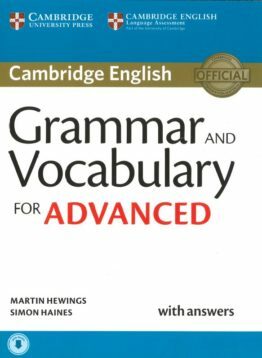 Cambridge Grammar & Vocabulary for Advanced provides complete coverage of the grammar and vocabulary needed for the Cambridge English: Advanced (CAE) exam. 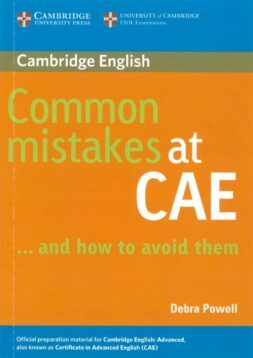 This book highlights typical mistakes that learners make at Advanced Certificate level and shows how to avoid them. 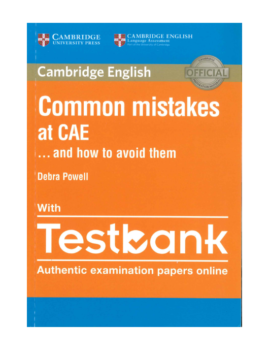 This book focuses on the real mistakes students make in the exam and shows how to avoid them. 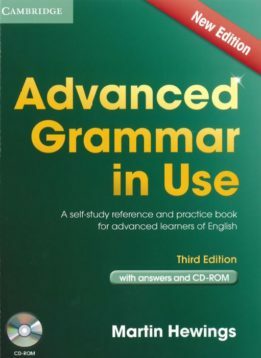 Now with Testbank! 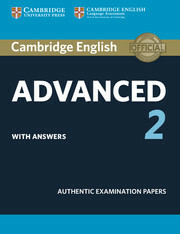 This Handbook for teachers gives an overview of the Cambridge English: Advanced (CAE) exam.